Nowadays, customers expect every organisation to deliver products and services with a seamless user experience. Sales play a critical role in this process – professionals have to be attentive, informed about products and quick to move prospective leads through the sales funnel. Common challenges include preparing proposals time efficiently, approving customer deals without delay and ensuring stakeholders have provided their input on documentation and contracts. Many business development executives find it time consuming to gain the feedback they need on documentation from senior managers, however, new technologies and processes are simplifying this process. With this in mind, it is intriguing to see that 56% of companies are still tied to ink-signatures and that 31% state most of the paper documents they file are retained only for the signatures (according to the latest study released by The Association for Information and Image Management). 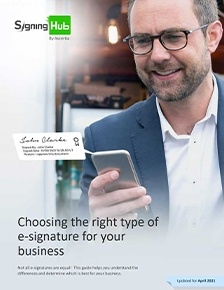 The whole business benefits from replacing paper and manual processes with a service like SigningHub, but probably none more than sales, which has the opportunity to increase efficiency and to drive growth rapidly. Higher productivity - minimise administrative tasks with simple integrations with CRM such as Salesforce and collaborative solutions like SharePoint. Increased visibility – documents are easily accessible from anywhere, enabling all levels of sales to review and amend documents in real-time. Reduced costs and time – cut the time and cost of printing and rescanning documents following each revision, as well as the need to track the status of a document through the approval chain. 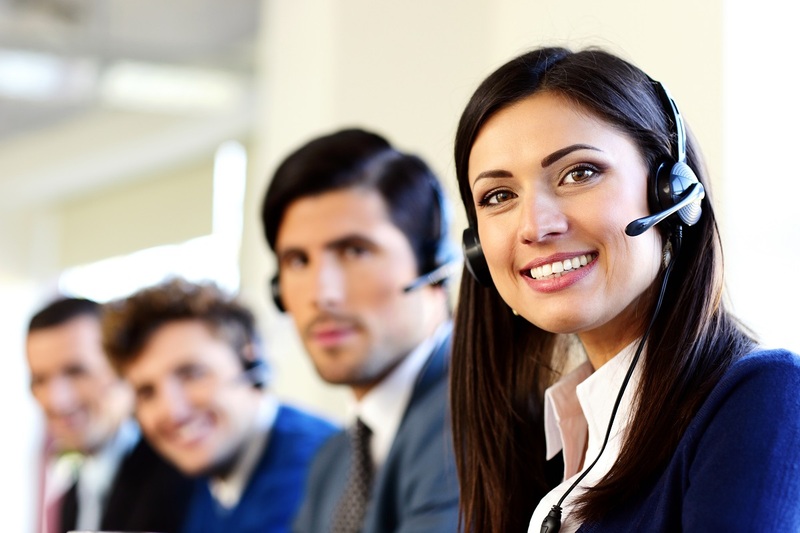 Improved customer experience – reduce poor communication and incorrect changes from ‘document disconnect’ – i.e. when the sales representative and customer are not on the same page. Lower risk of legal and compliance issues – mitigate the risk of legal implications by proving who the signatory is, why the document was signed, and what date and time it was signed. Accurate forecasting - seeing exactly when a document is opened, viewed or signed allows the sales department to confidently predict whether a deal will close and by when. With fully secure, automated processes, digital signatures help sales close deals faster and with more accuracy than ever before. Discover more about SigningHub here.